We are testing our new XML-based, terminal email program today. "Please opt me out. Thank you." And, your email address will be removed from our broadcast list. We are a Crypto Currency manufacturer. We specialize in the medical field, though our coin is expected to be used throughout society including the new Interstate turnpike between Phoenix and Las Vegas. 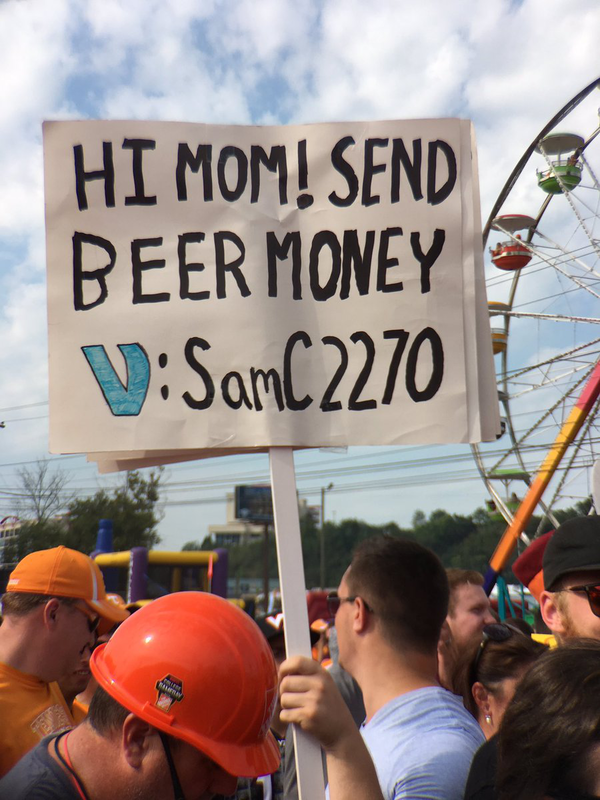 I just read a story where a dude raised $3,000 cash over at Venmo by holding up a "Need Beer Money" sign at a college football game. The game was televised on a Saturday in Sept of #2016. Venmo even sent ( transferred ) to the guy $50 extra for the free advertising! 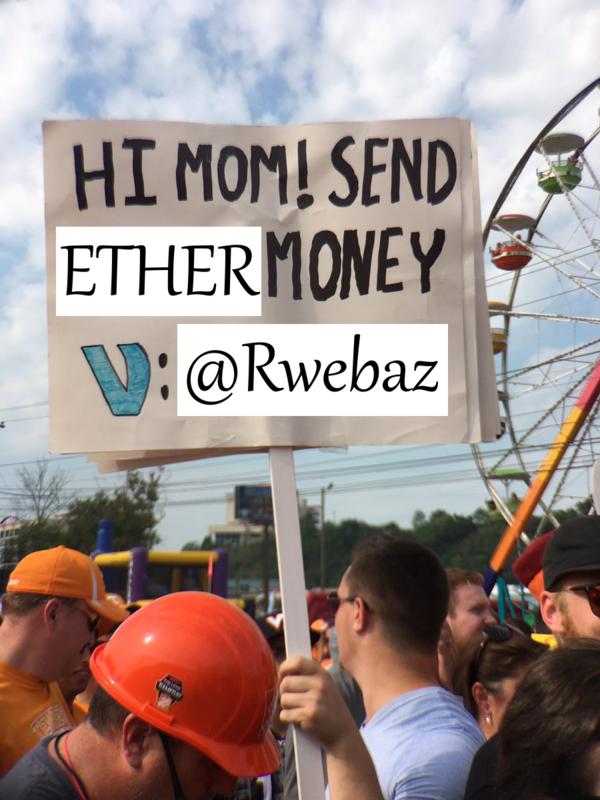 Notice the "V" for Venmo symbol on the original sign and his Venmo address. So, what does the above graphic represent? 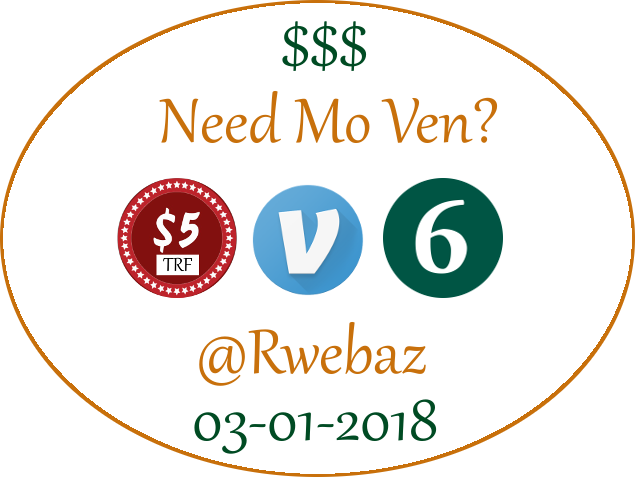 "If you transfer $5 via Venmo today, you'll get six coins at #ICO on March 1st." But, I can't say that just yet. March 1st is simply the "target" date for floating our Medcoin™ crypto currency. I'll probably just use the cash to pay for the annual reporting fee ($45) for the corporation that is due on October 31st. And, maybe to pay for another year of Parallels bridge software ($49) for my MacBook Pro so I can continue to use the Windows software. 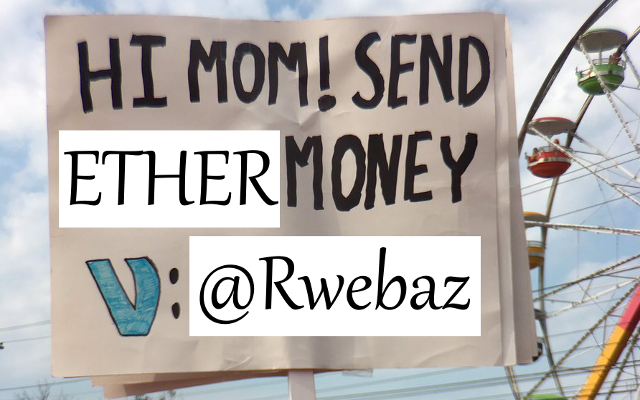 Now, that's better than asking for "beer money", isn't it? P.S. Stay tuned. We've had to delay our #ICO in the past due to technical difficulties. But, we are determined to make our new deadline stick this time. Thank you for your spare cash contributions. Hopefully, we will be able to reciprocate in coin. But, there is no guarantee we will be able to float our #ICO on time. We may have to register our "offer" with the SEC first.